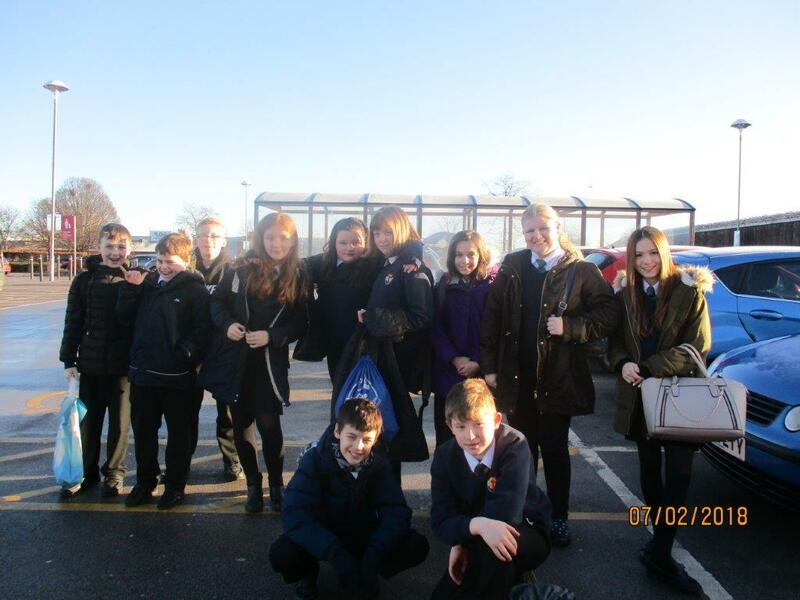 The year 7 boost group had an opportunity to work with Tesco on a project called ‘farm to fork’. They have looked at how the food we eat on the shelves gets from the producer to the retailer. 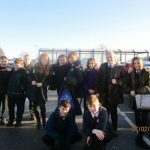 Tesco’s staff commented on how brilliant the students had been in terms of enthusiasm, behaviour and manners. They were a credit to themselves and school.